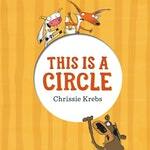 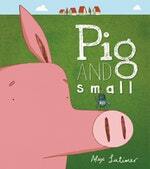 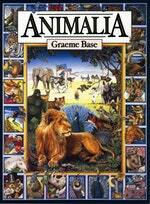 Stories to inspire little people’s awareness of the animal world. 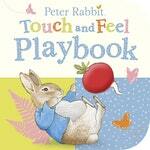 Books for babies and toddlers to explore with their eyes, ears and hands. 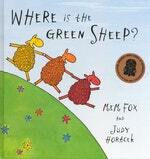 The tried and tested bedtime stories for babies and toddlers.